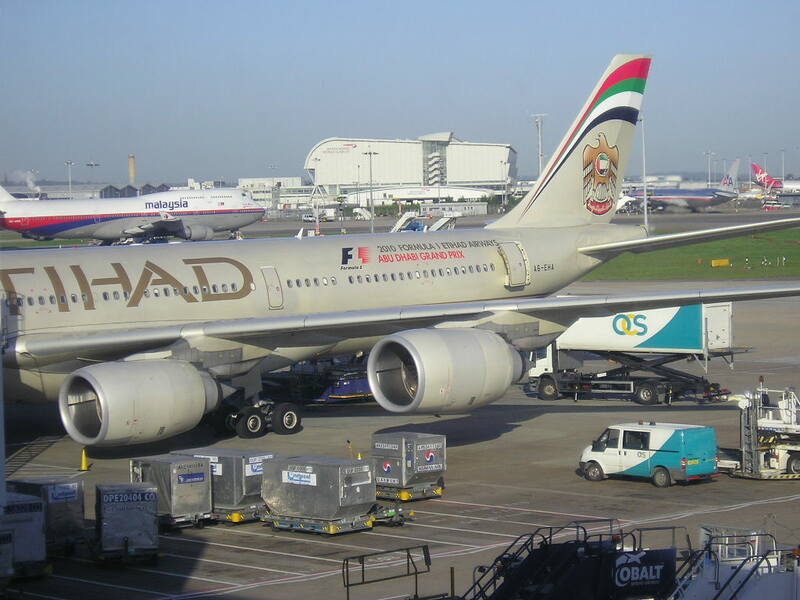 Etihad Airways has officially announced that due to a slow down of the Russian economy and its people travelling abroad both for business + leisure, it shall be halving its operations into DME-Moscow airport effective 15JUN onwards. Current double daily services using an A321 shall be reduced to a daily frequency only, arriving into DME at 0710 and departing back by 1255. 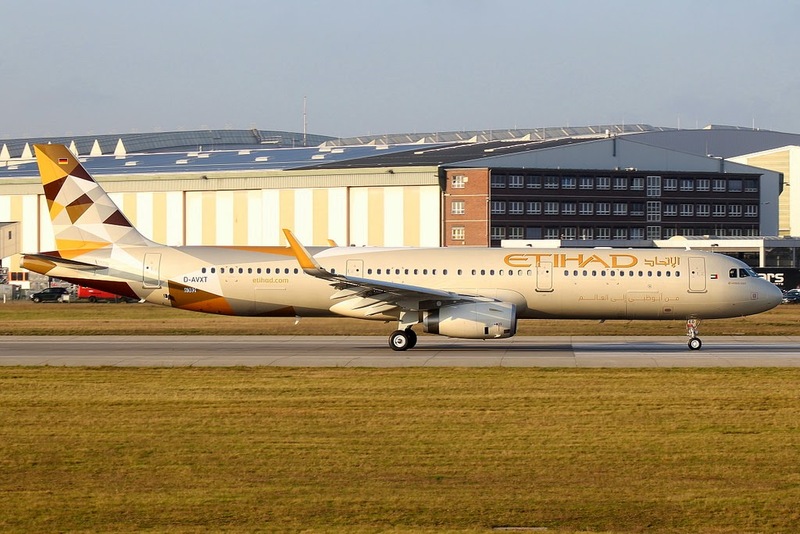 EY's A321s seat 174 pax in a two class configuration i.e. 16J + 158Y! In addition to the above, the airline confirmed increasing its frequencies to MCT-Muscat by adding a new 4th daily service using an A320 effective 15JUN. 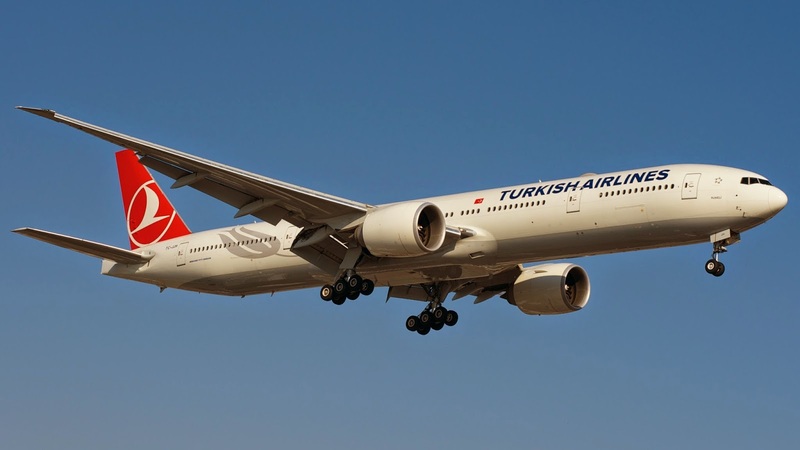 Turkish Airlines has revealed that as part of its seasonal capacity adjustments across its long haul network, it will be reducing its flights to NRT-Tokyo Narita airport from the on set of the IATA W15 season i.e. 25OCT. 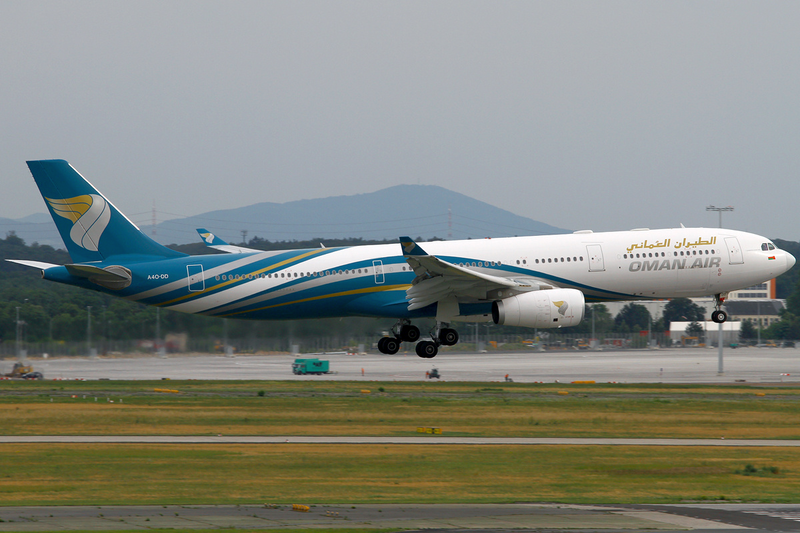 Currently, the airline operates a double daily nonstop flight using a B773ER + A333 on a daily basis each respectively. Effective 25OCT, TK will be reducing NRT-IST to 11 weekly nonstop using an A333 exclusively ! 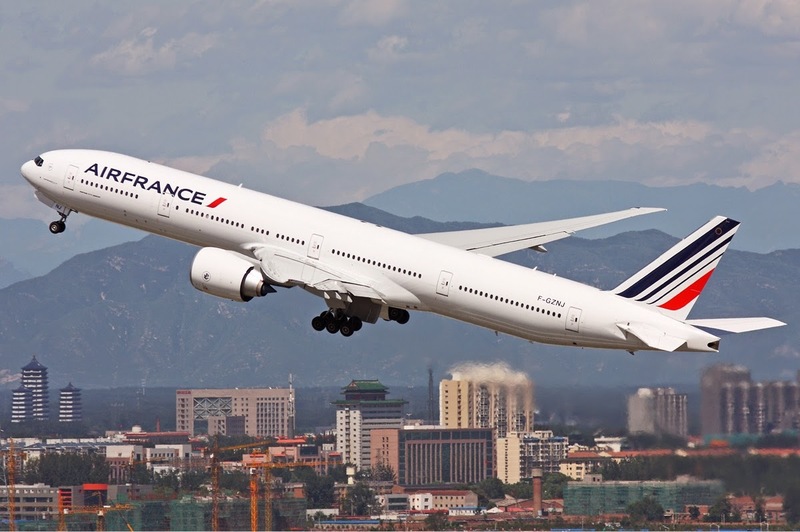 Air France has officially announced that due to high demand for its San Francisco bound flights, it will be increasing its presence in that marketplace accordingly. Effective 15JUN, its current 12 weekly flights will be increased to double daily nonstop operated with an A380 + B772ER. 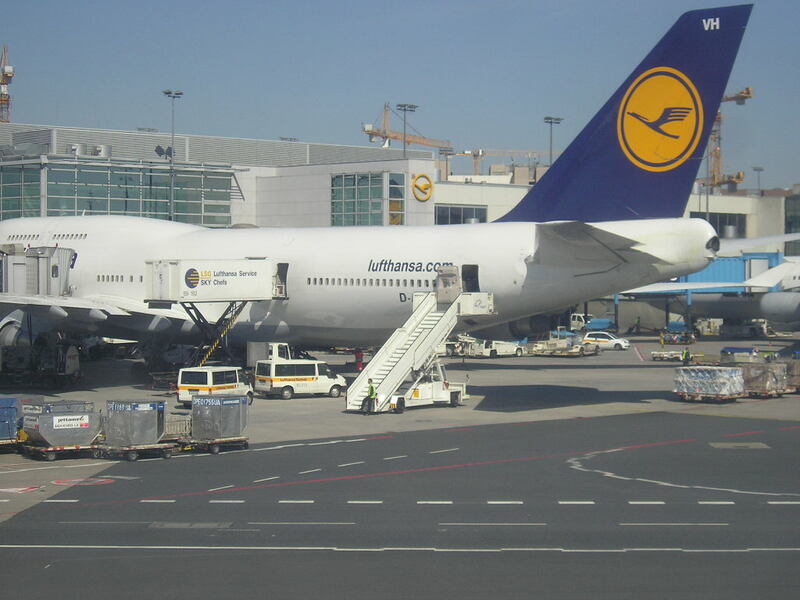 Lufthansa has officially announced that due to high seasonal demand to Cape Town from Europe in the winter season, it will be increasing its flights accordingly. Currently, LH operates a 5 weekly nonstop service from Munich to Cape Town using an A340-600. These will be boosted to daily nonstop flights effective 25OCT. Malaysia Airlines has officially announced that as part of its on going cost saving measures, it will be suspending its heavily loss making flights to Frankfurt effective 29MAY15. 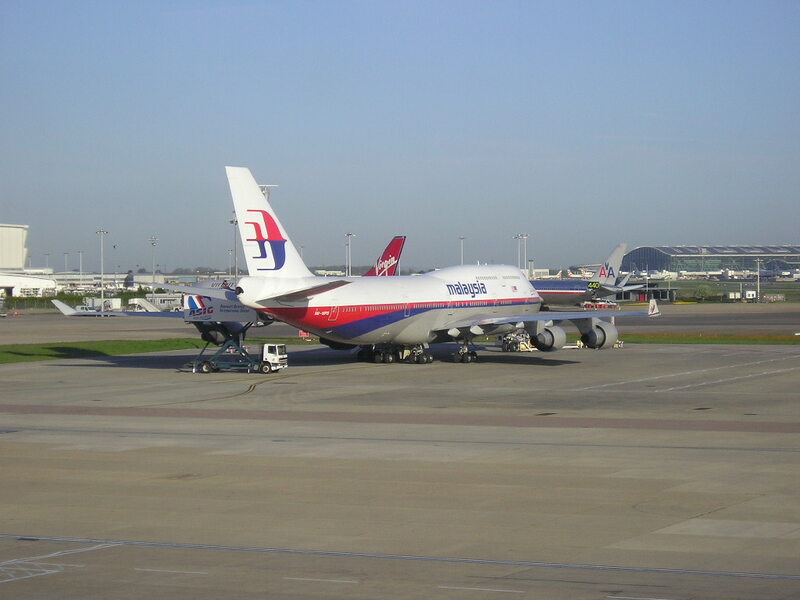 Currently, MAS operates 5 times per week nonstop using a B777-200ER. The top ten markets that MH has out of FRA are KUL, DPS, HKT, USM, SYD, AKL, MNL, MEL, CGK and PER. This is not unexpected one bit and one can place a bet that the next long haul route to be targeted by MH will be IST ! Who stands to gain most with this suspension announcement are both EK and QR especially as they are adding capacity to DPS, CGK and HKT in particular from June onwards so with MH pulling out of FRA, this in turn will definitely further boost their own S/F on these routes. FYI in 2014, MH carried 11,000 pax to DPS + HKT combined. WY is expected to boost MNL flights to daily in W15 season (NOV onwards) upon delivery of additional A333s this year. 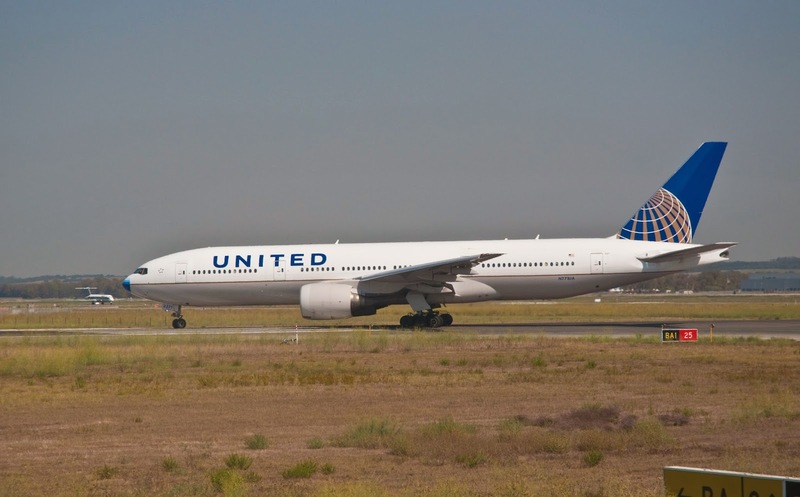 Currently, their flights have 62% point to point traffic and 38% transit beyond MCT of which Paris (CDG) has been cited as the top feeder market for them in Europe on this route.